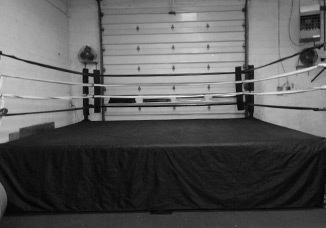 Ring Rental Boxing rings. 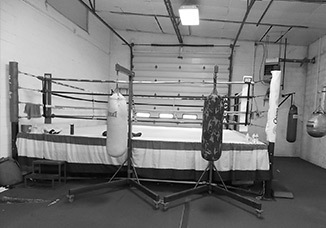 Kickboxing rings. 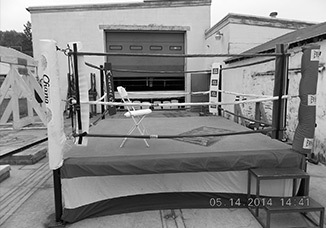 MMA rings. 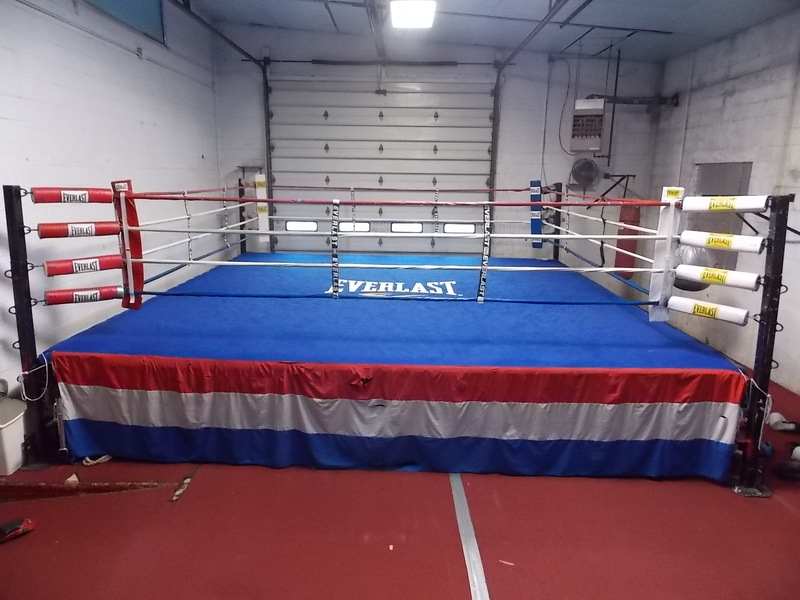 All of our rings are custom fabricated according to the need of the client. 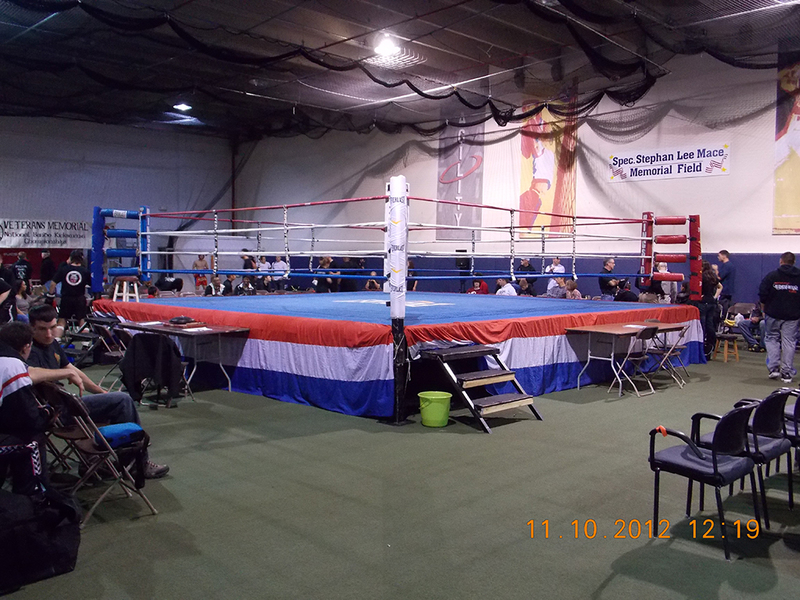 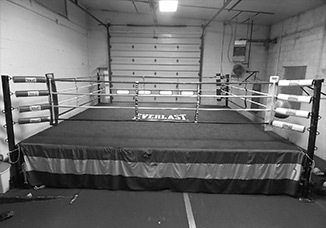 Whether you need a custom ring for your gym, a movie shoot, or a charity event, Terry can fabricate it to fit any space. 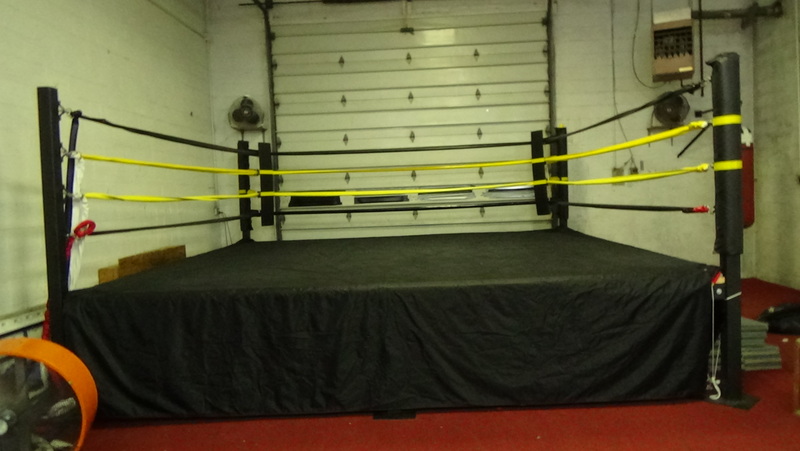 We rent or sell rings depending on what you need. 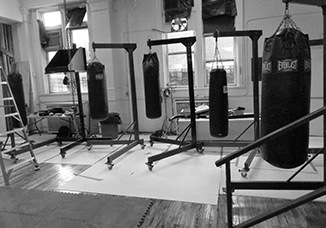 We also transport and deliver. 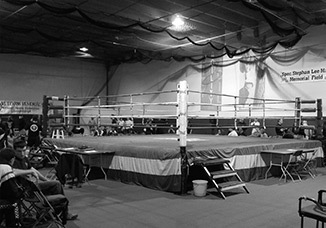 Terry has custom fabricated rings for amateur and professional fights and for many combat sports. 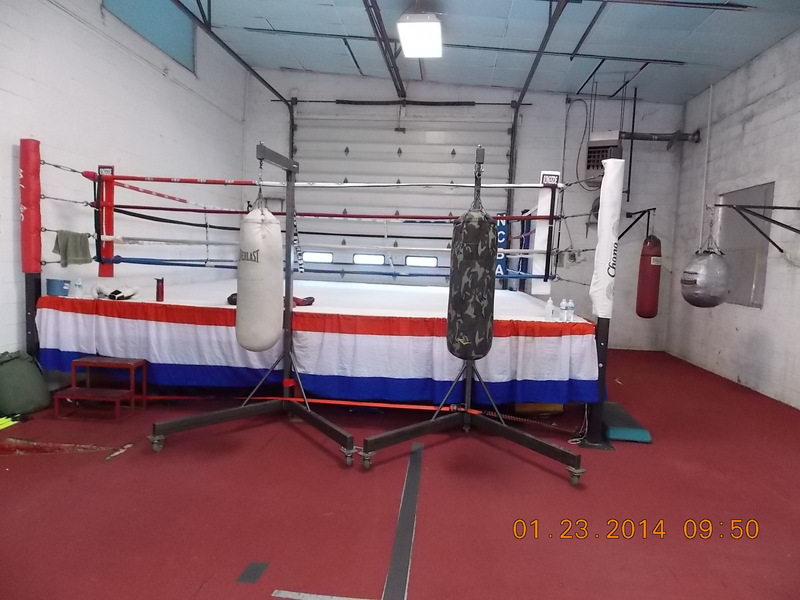 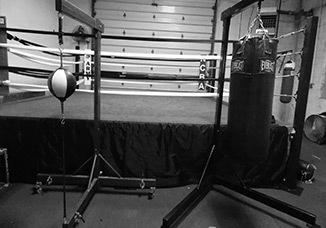 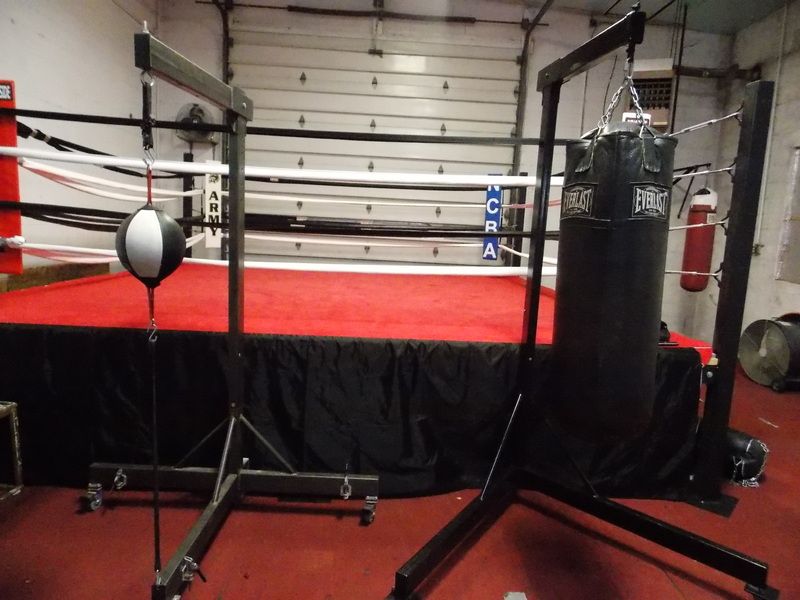 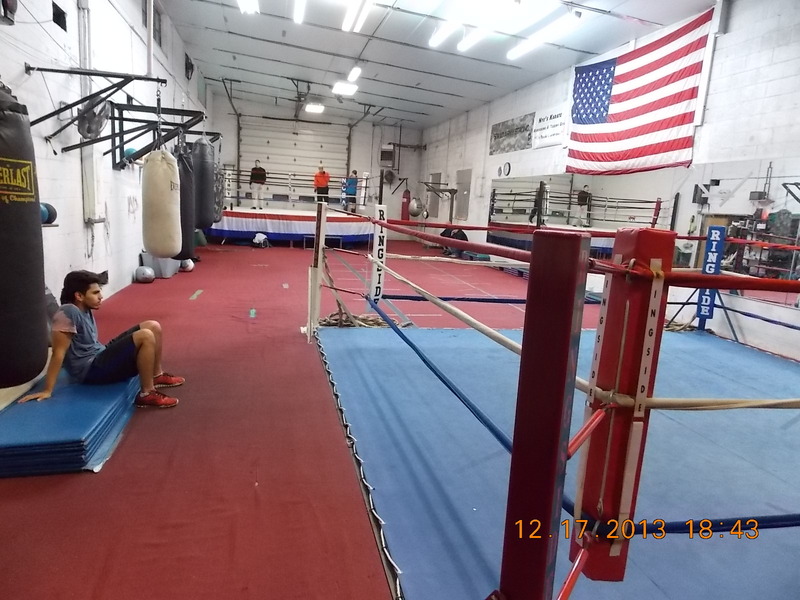 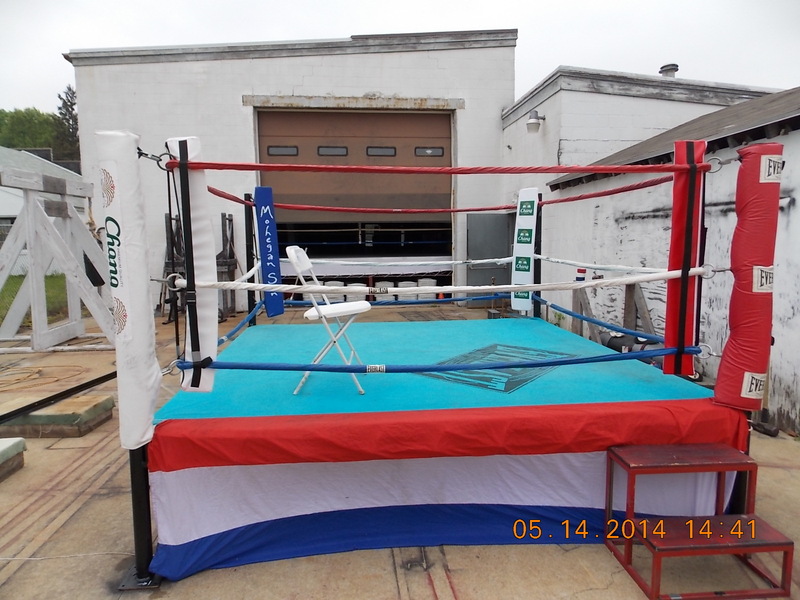 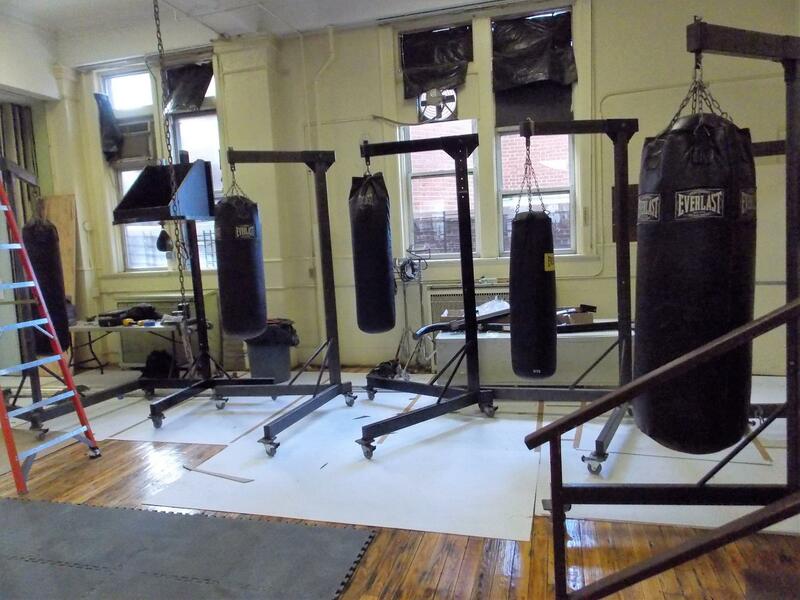 Terry can fabricate boxing, kickboxing, and MMA rings. 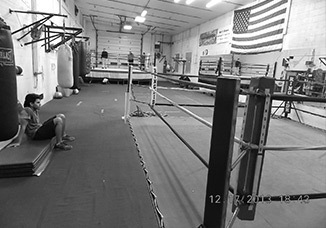 Terry has worked with several production companies on small and large productions. 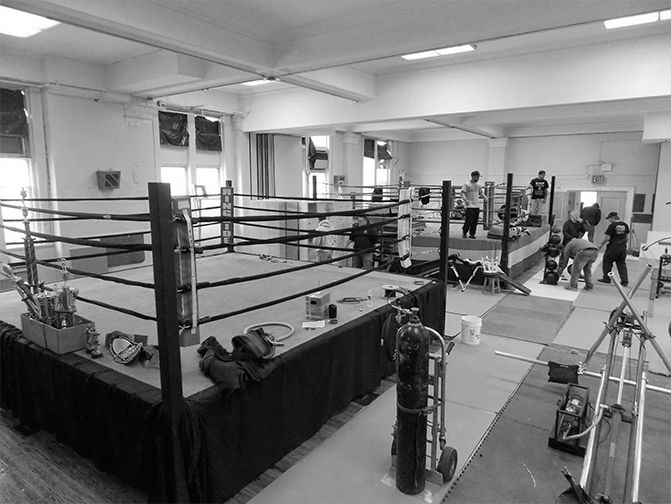 Terry will build boxing rings and equipment to the size and specification needed and will deliver and pickup on time.